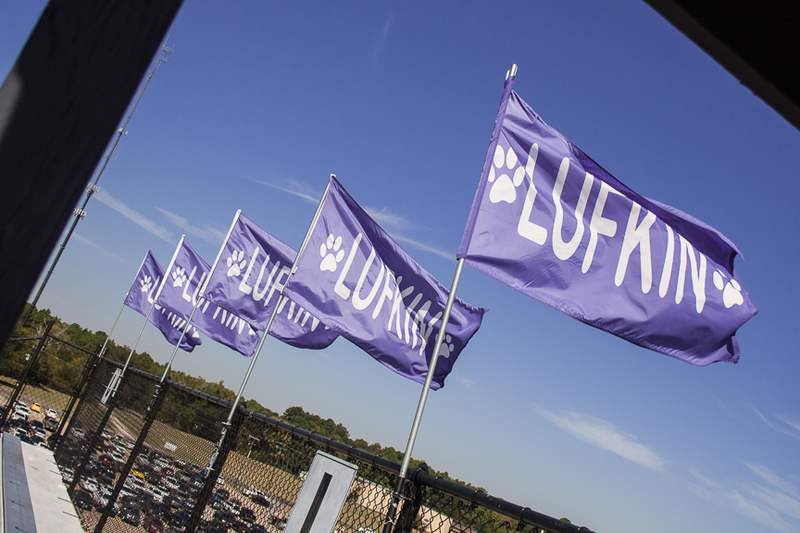 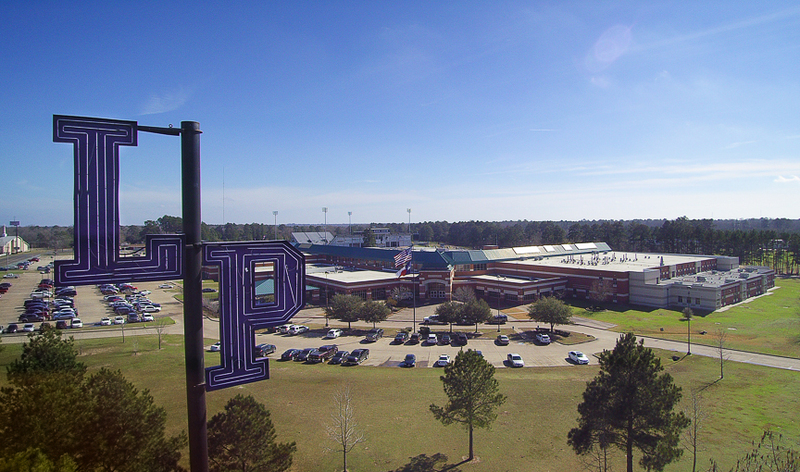 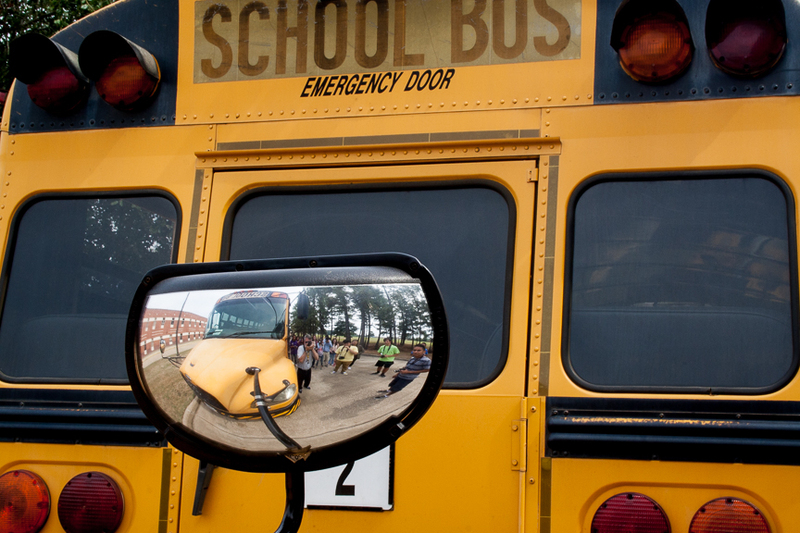 The Lufkin Independent School District is investing in YOU! 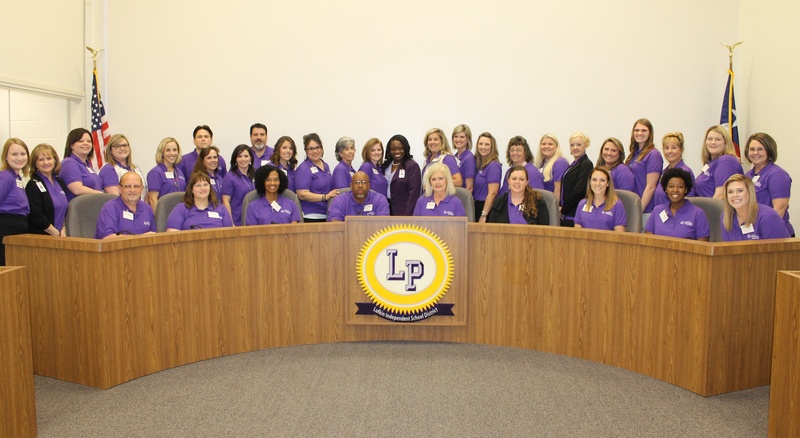 The Lufkin ISD Leadership Academy is an innovative program for teachers and instructional coaches. 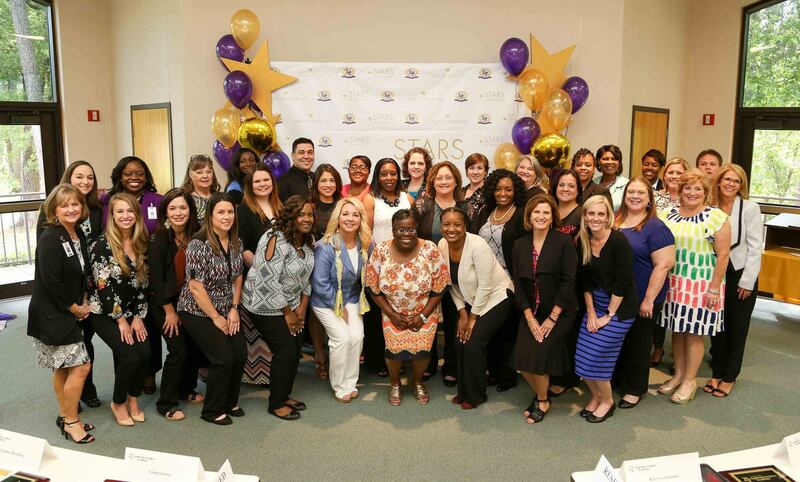 The Academy develops leadership capacity in participants to enable them to progress as leaders on their campuses and in the district.